Visit One of Our Creameries! 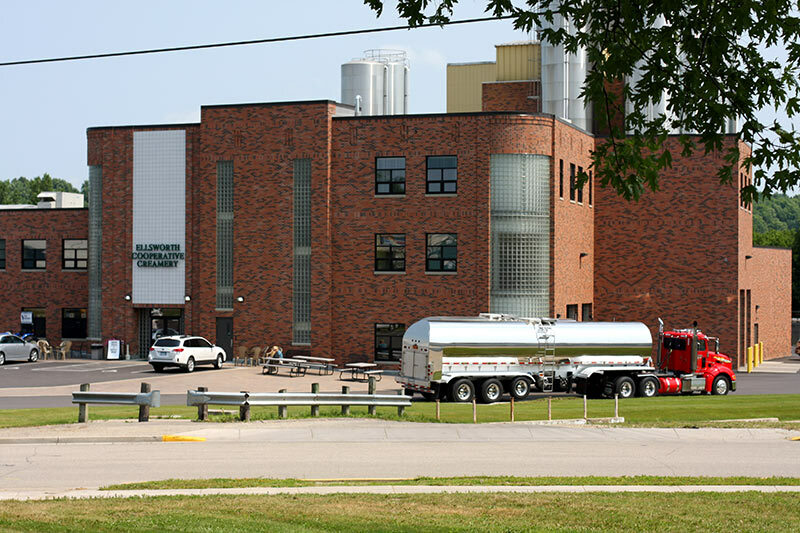 Located in the Heart of Wisconsin’s Dairyland, we’re your Wisconsin Cheese Headquarters! 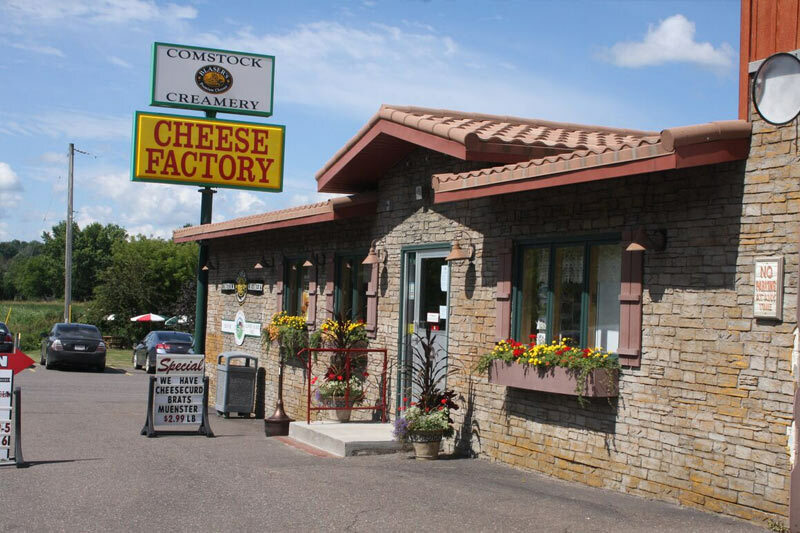 At our Ellsworth and Comstock retail stores, you’ll find the best prices on over 280 of the tastiest cheeses our state has to offer, including our own varieties. Plus, our world-famous fresh cheese curds! Take a moment to explore what our stores have to offer. Both locations: Open 7 days a week, all year long.